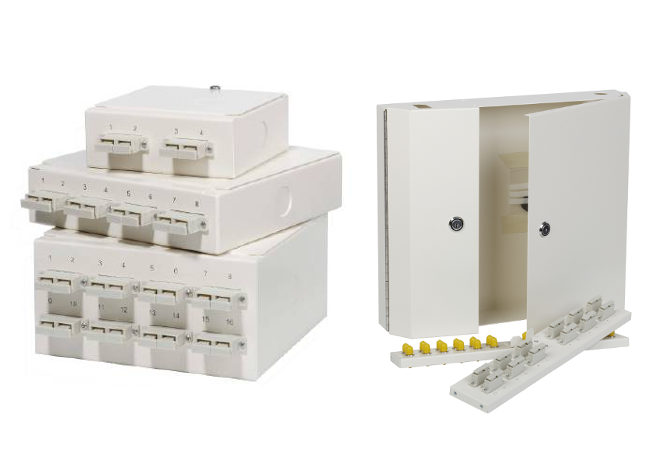 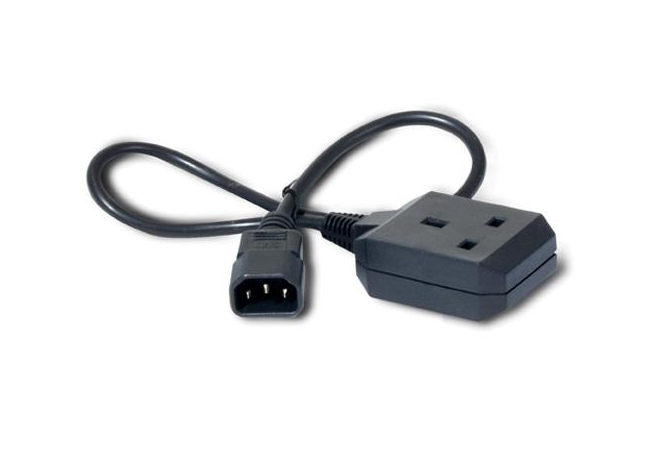 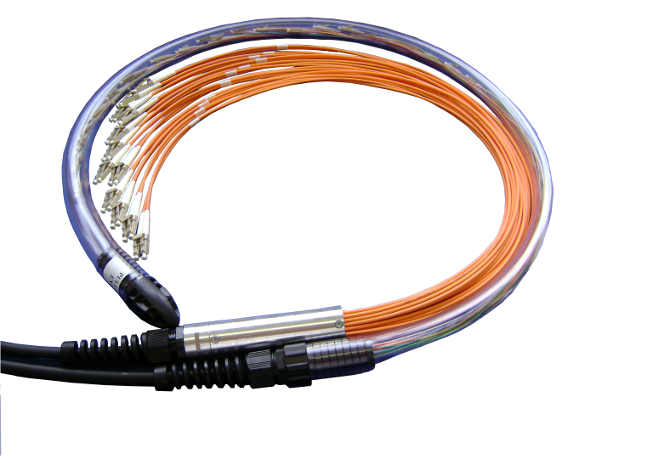 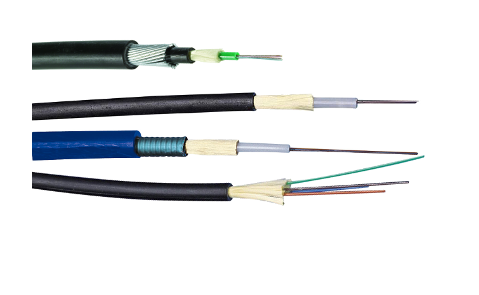 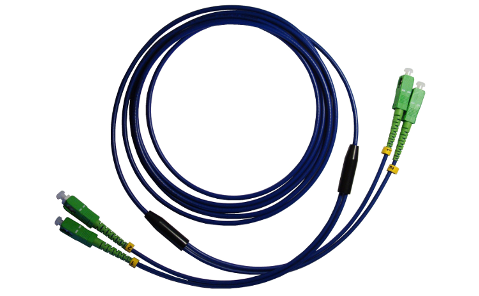 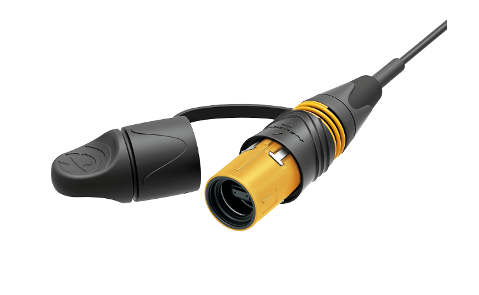 MTP® Ruggedised Fan-out (harness) cables allow the direct connection between MTP® adapters and other connector types. 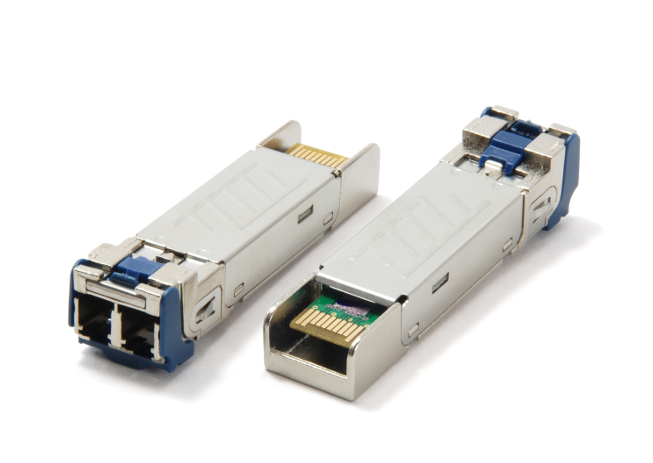 8 Fibre QSFP+ with MTP Elite Female connector one end and LC Simplex or Duplex on the other for QSFP applications. 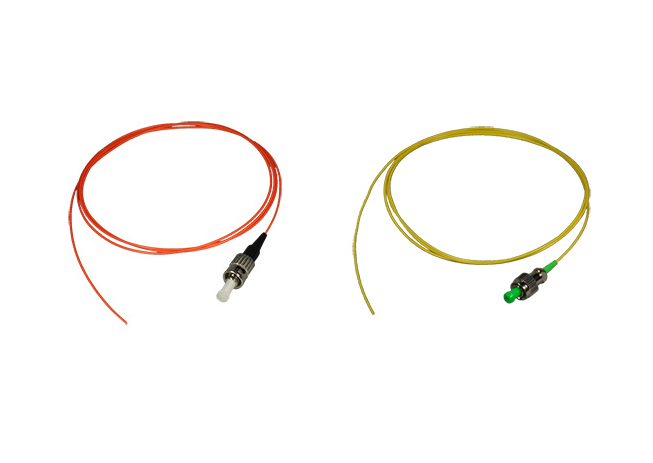 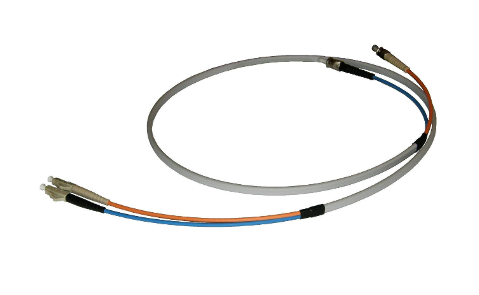 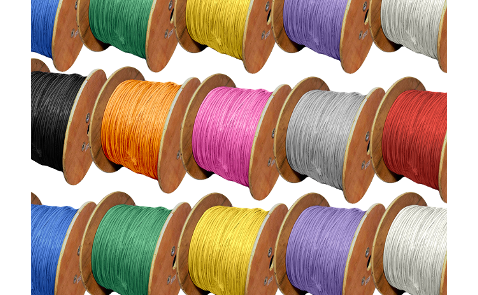 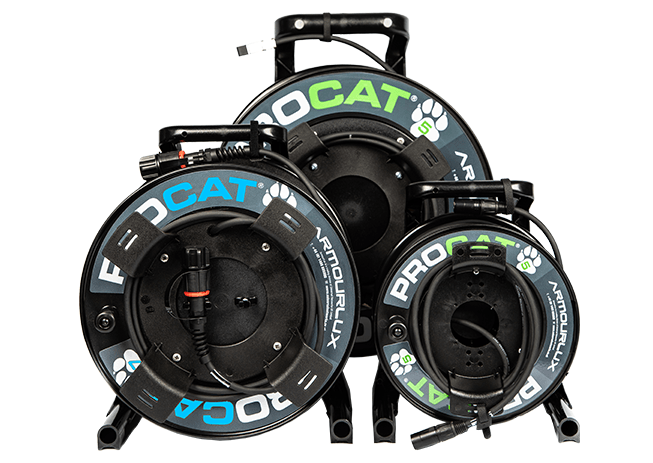 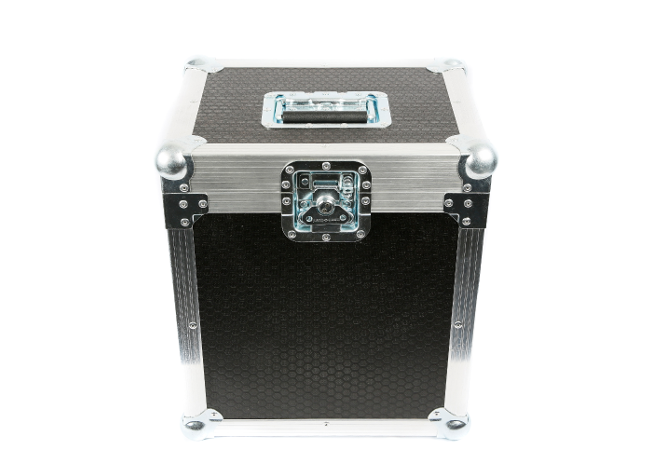 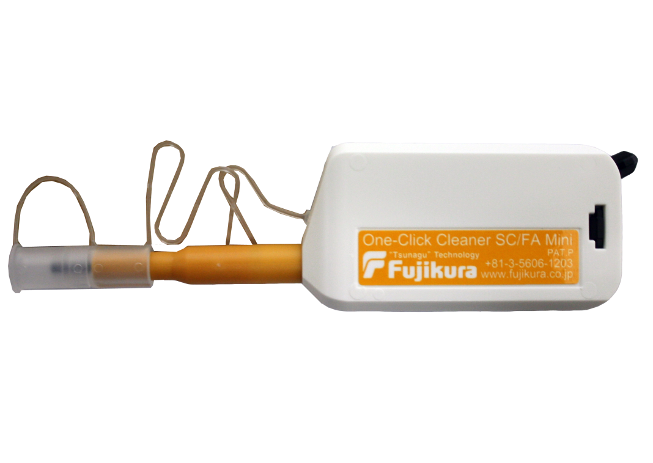 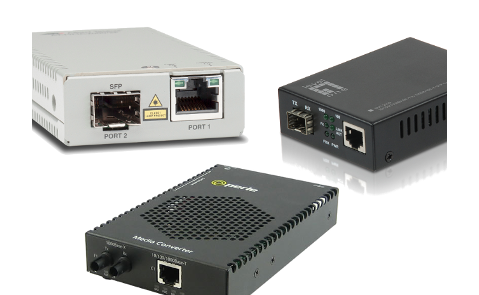 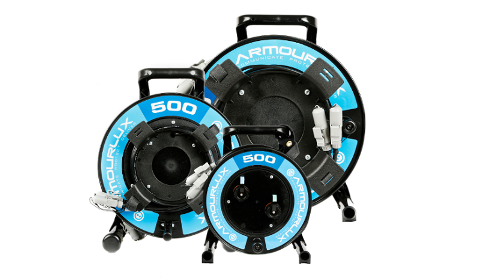 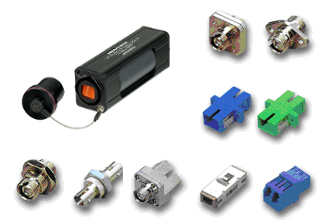 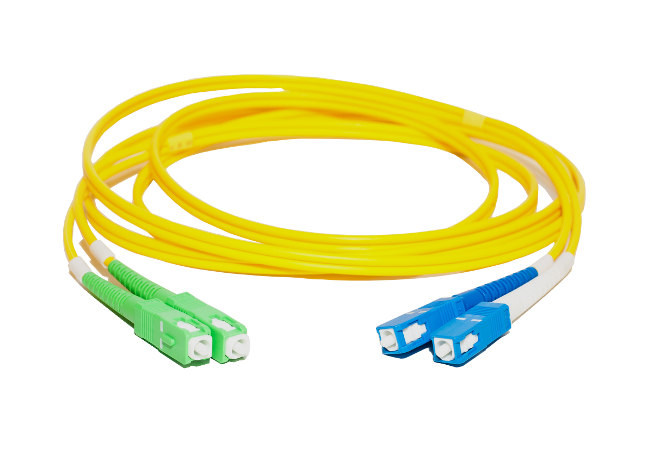 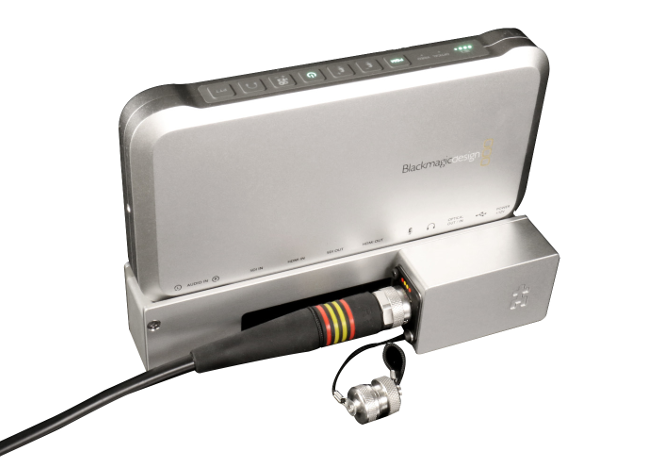 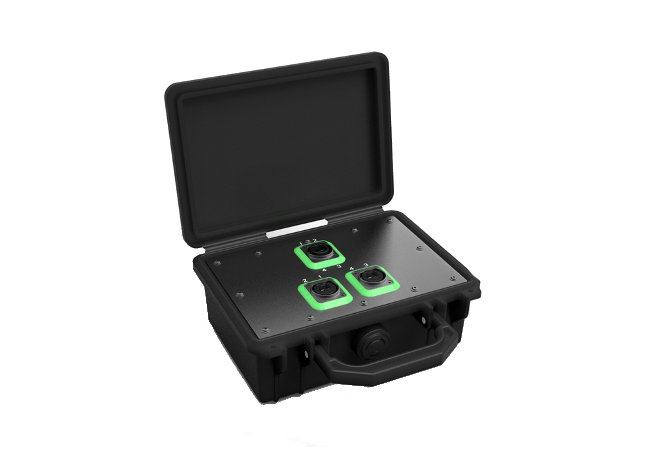 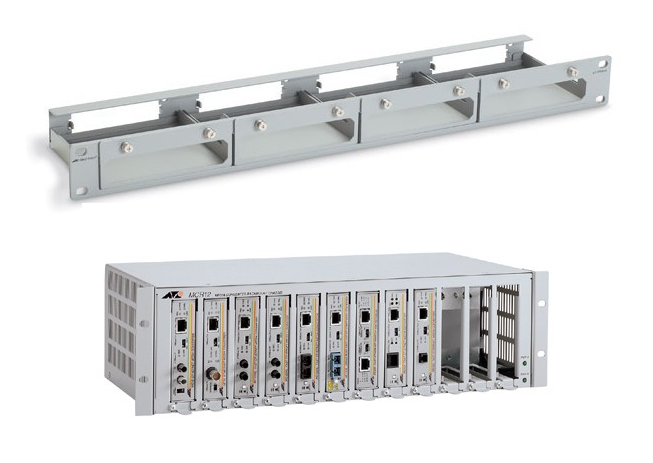 Available with Singlemode (OS2) fibre or Multimode (OM3 and OM4) fibre. 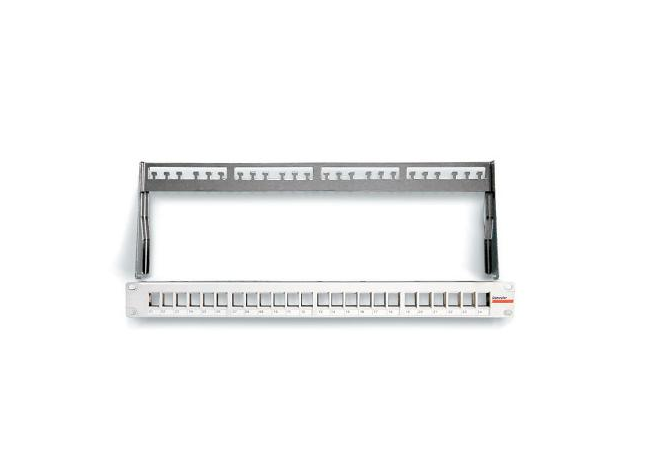 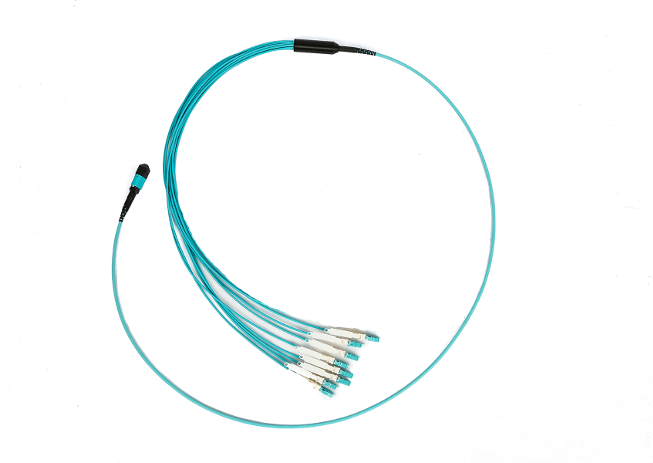 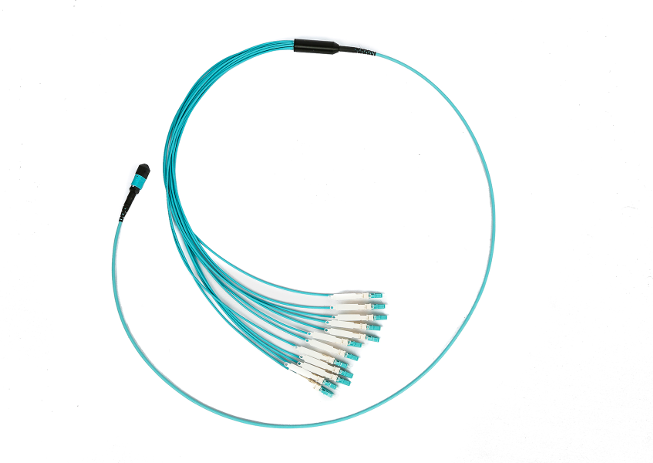 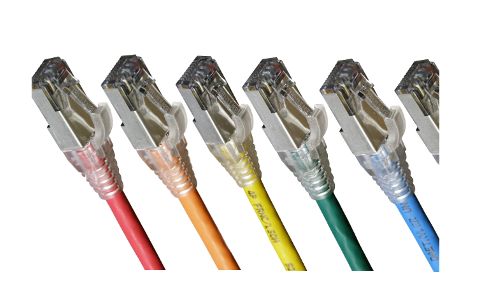 8 fibre for QSFP+ uses a 12 fibre MTP connector with 1-4 & 9-12 connected. 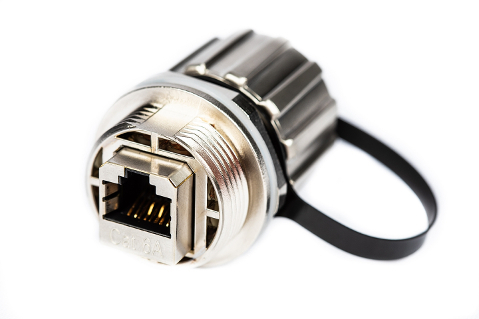 12 and 24 Fibre Fan-out with MTP Elite Female connector one end and LC Simplex or Duplex on the other end. 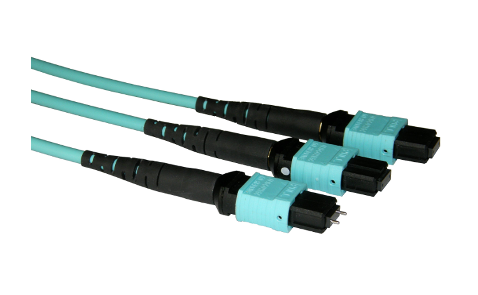 Available with Singlemode (OS2) fibre or Multimode (OM3 and OM4) fibre. 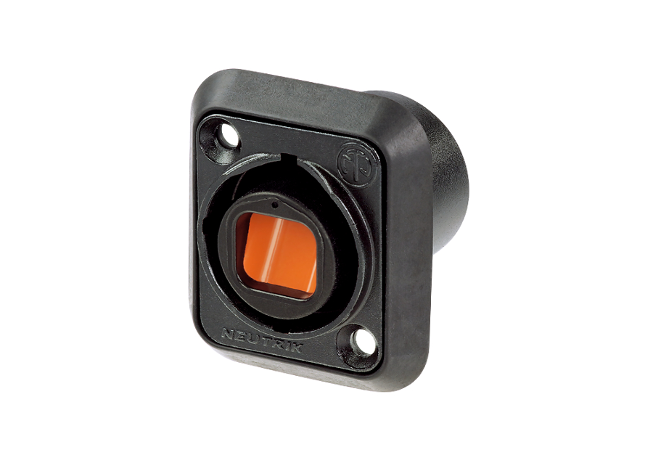 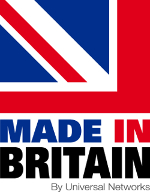 MTP® Fan-outs are manufactured in the UK using the highest quality components.